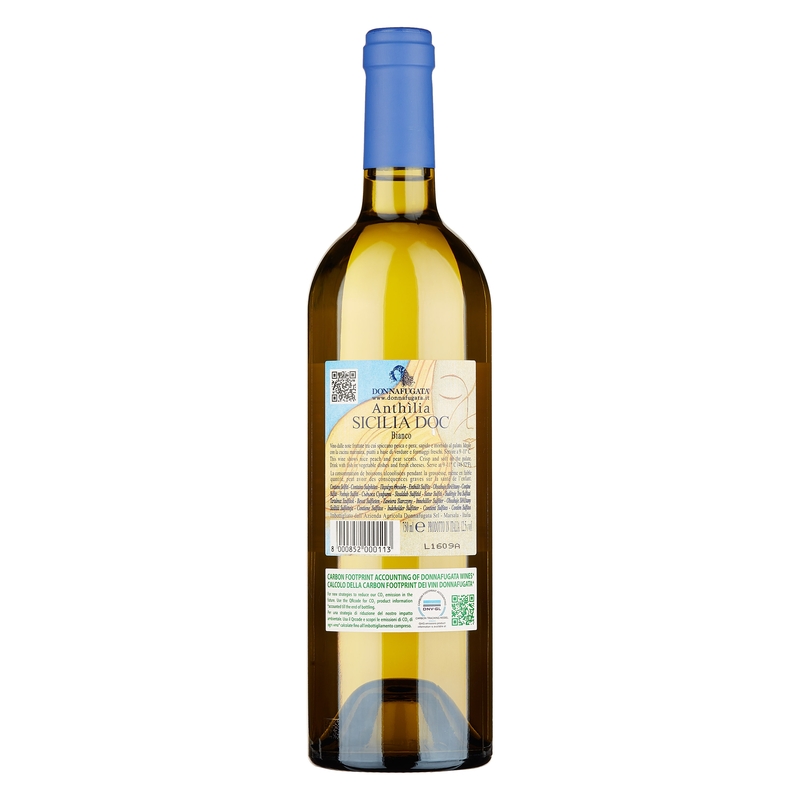 This light straw-coloured white wine boasts lovely aromas of white-fleshed fruit such as pear and white peach, as well as a gentle citrusy hint of grapefruit. Whereas in the mouth, it is fresh and features a nice complexity that is characterised by a distinct mineral quality and a wonderfully captivating long finish. 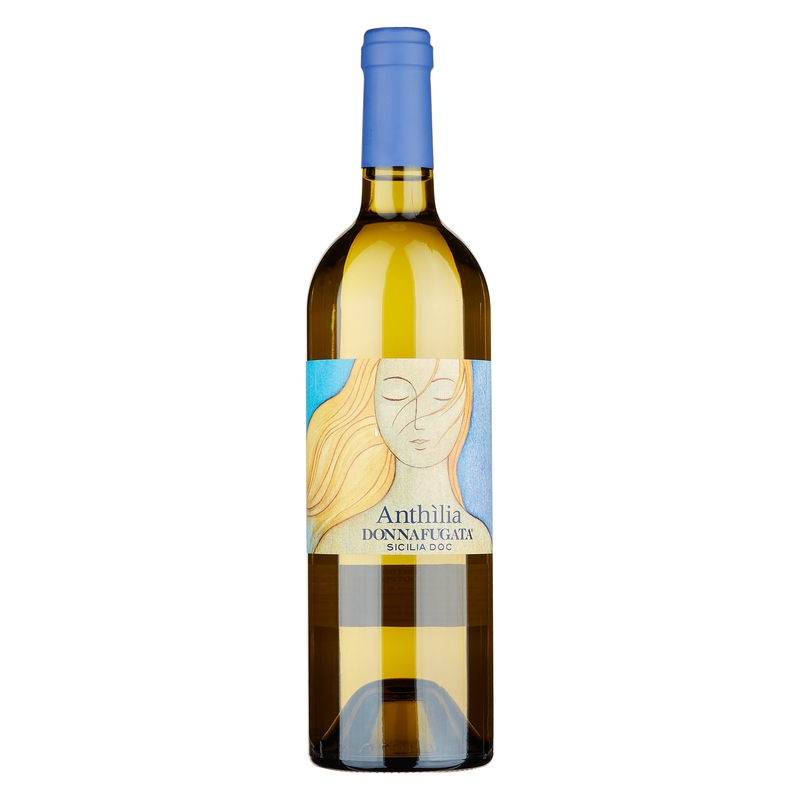 While a great choice for Italian-style aperitivo, “Anthilia” is a white wine that also pairs extremely well with dishes featuring lightly smoked fish, shellfish and anchovies or with baked pasta and rice dishes. We suggest you try it with a tuna fish salad. 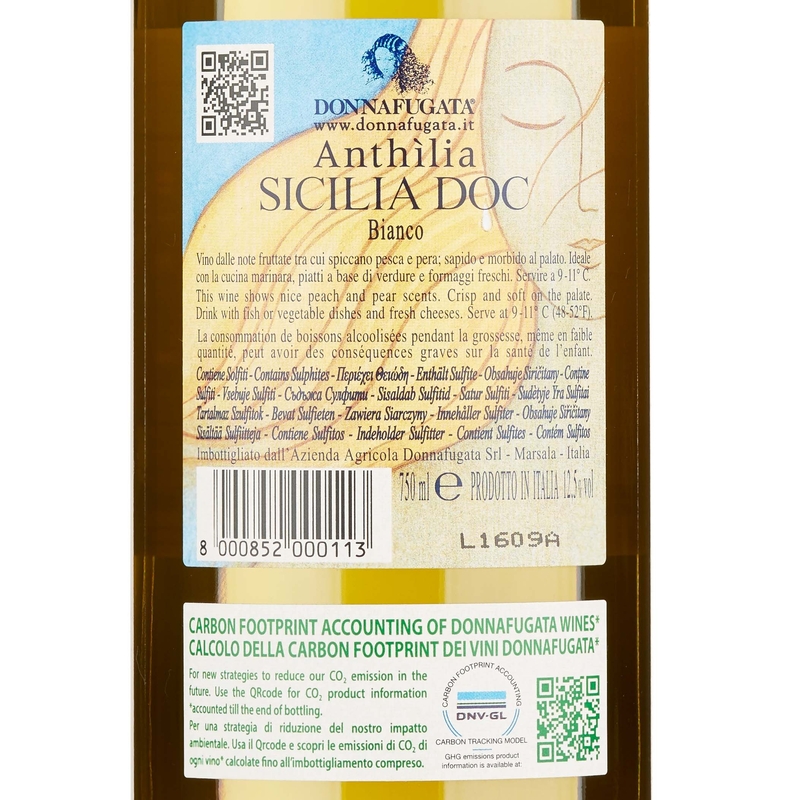 Thanks to Donnafugata wineries and especially, to the “Anthilia” wine, the Catarratto grape and other varieties of Sicilian green grapes have, in recent years, once again become the object of much attention. 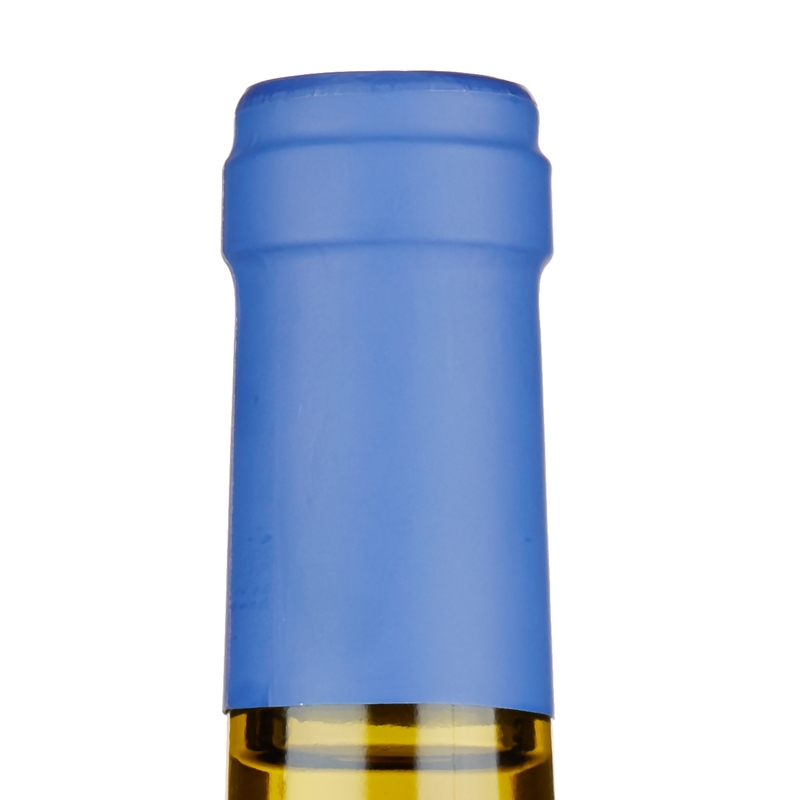 “Anthilia” in particular is a refreshing Mediterranean wine that boasts great personality, that is at once fruity and floral while being full-bodied and elegant. 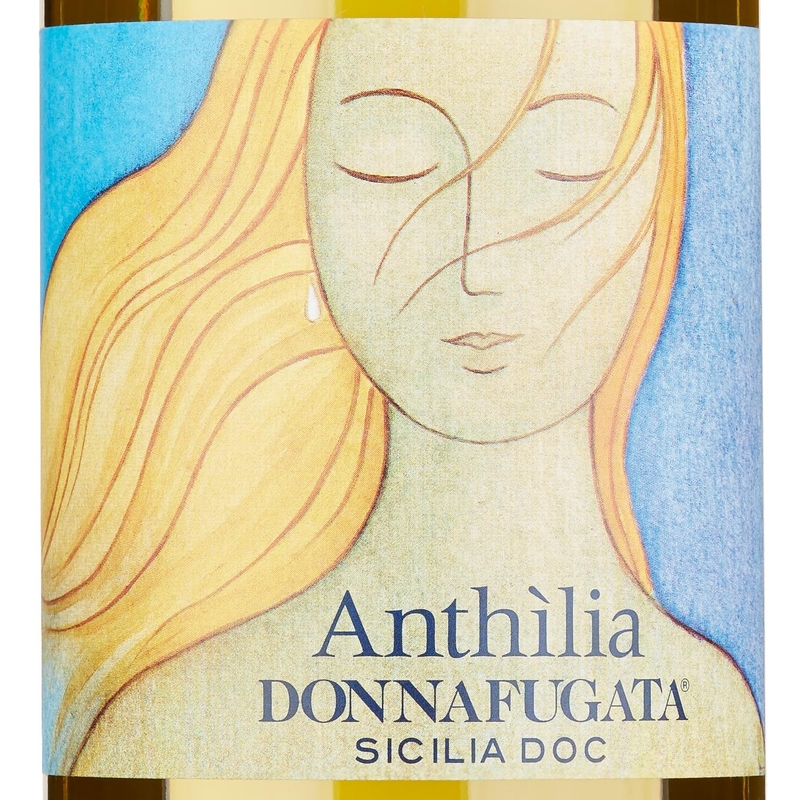 Donnafugata’s “Anthilia” Sicilia Bianco DOC is a refreshing wine that makes for a great accompaniment for dinner with friends.